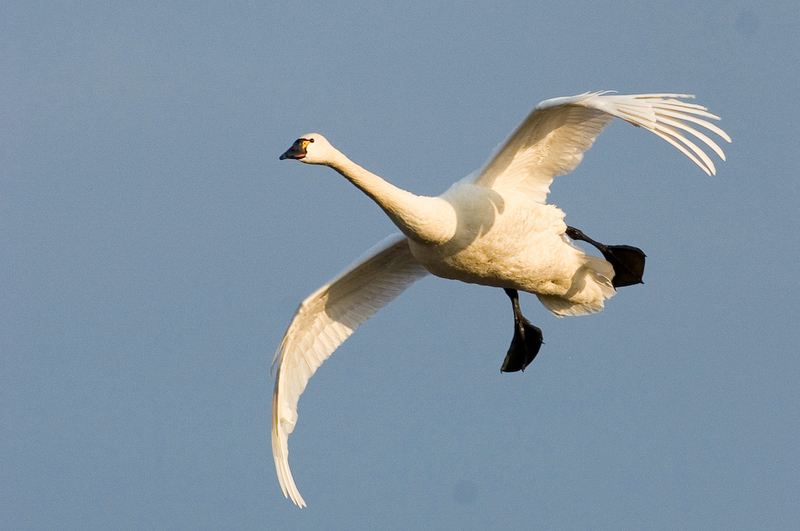 Wild Tundra Swans, Snow Geese and a variety of ducks migrate south and winter here by the hundreds of thousands. Join us for some great action photography. The episodes we share will only be available at their full size for one week, thereafter they will be available on WildPhotoAdventures.com. All the episodes from Doug’s first four seasons are available for purchase there on DVD as well. 100% of the proceeds go toward future adventures with Doug.